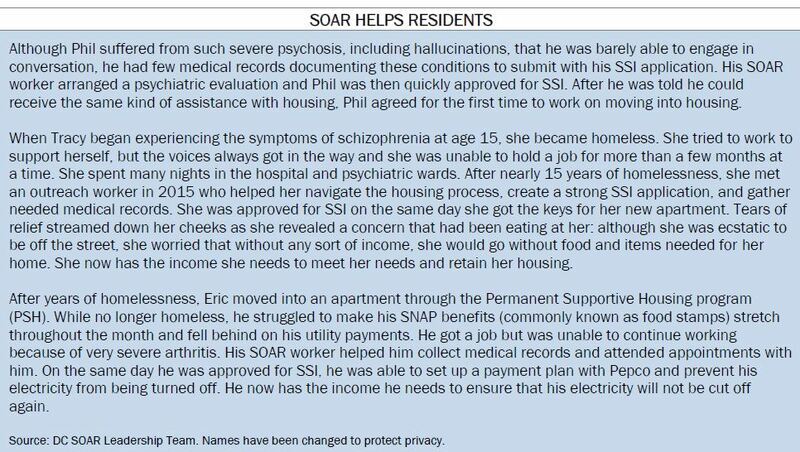 SOAR, or SSI/ SSDI Outreach, Access, and Recovery, helps residents experiencing homelessness secure federal disability benefits. These individuals are too sick to work and depend on these benefits to meet their most basic needs. The program also brings increased federal funding to bear on our homelessness crisis, and allows homeless residents to contribute to their local economy. In the past two years, the District invested a modest amount of local funding in SOAR assistance. Funding for SOAR was not included in the proposed fiscal year (FY) 2019 budget. To ensure that residents can access this important assistance, the SOAR Leadership Team, the volunteer team that trains and supports providers, has developed a $500,000 pay for performance proposal. Under this model, DHS would only pay providers for submitted applications and approvals, ensuring providers face strong incentives to create good outcomes. The Department of Human Services (DHS) should find this funding in its budget. If this is not possible, the DC Council should add this funding before approving the FY 2019 budget. SOAR is an evidence-based, national best practice model designed to help residents who are experiencing or at-risk of experiencing homelessness and have a serious mental illness, a serious medical impairment, and/or a co-occurring substance use disorder. SOAR helps these residents apply for and secure federal disability benefits. Some residents qualify for Social Security Disability Income (SSDI) because they worked previously and paid Social Security taxes. Others qualify for Supplemental Security Income (SSI) because they have financial need. Both SSDI and SSI applicants cannot work because of their disabilities. Both face a long and daunting application process. To create a strong application that is likely to be approved, applicants should submit current and past medical records which often requires dozens of calls to providers and funds to pay for copies. 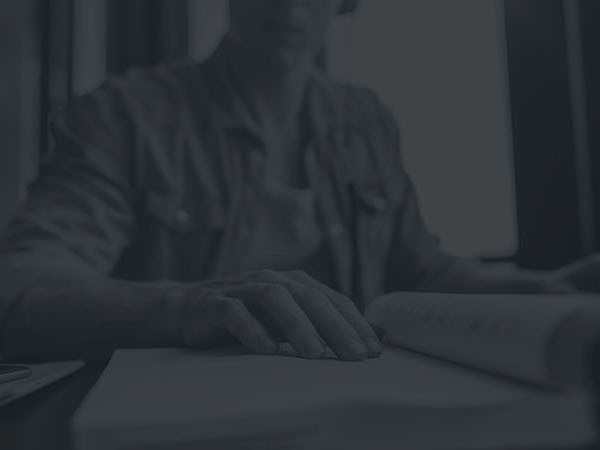 If an applicant is not approved on initial application, they face a series of appeals, many of which require the applicant to file paperwork or secure additional documentation. Because the application process is complicated and difficult to navigate, only 12 percent of these individuals are approved on initial application for these benefits. If they are not approved on initial application, applicants face a multi-step appeal process with long wait times. The wait time for federal benefit determination has skyrocketed in recent years, from 350 days in 2012 to nearly 600 days in 2017. This wait time and the strains of living without an income often lead to considerable additional stress, exacerbating health and mental health conditions. 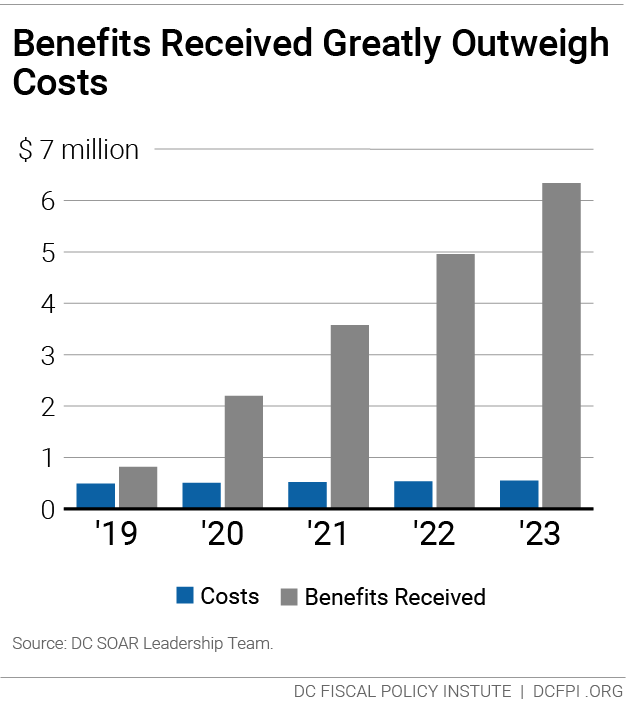 Using the SOAR model, DC has been able to help 73 percent of applicants receive benefits with their initial applications. This is higher than the national SOAR rate of 64 percent. DC has also been able to serve more residents this past year, with the number of submitted applications increasing by 79 percent. Recognizing these great results, the Substance Abuse and Mental Health Services Administration (SAMHSA) SOAR Technical Assistance Center named DC one of the “Top 10” in 2017. 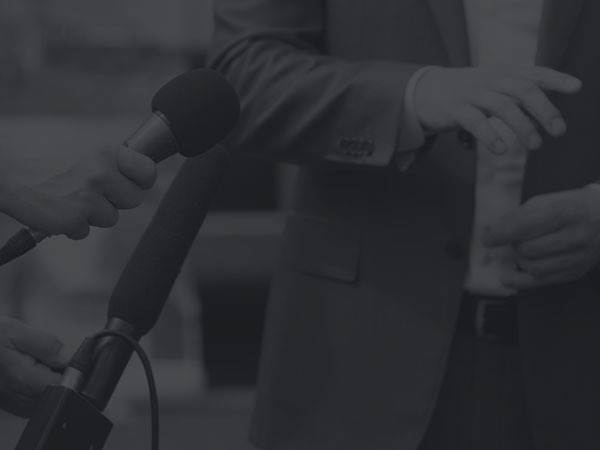 Until recently SOAR was funded primarily with local funding. Recognizing that SOAR was not available to many who needed it, in FY 2017 and FY 2018, the District started supplementing privately-funded efforts with local funds provided by DHS. While this did not completely meet the need, it allowed many more residents to receive assistance. Unfortunately, due to a lack of clear targets and oversight, the outcomes of efforts funded by DHS were not as high as outcomes achieved by other DC SOAR providers and DHS did not include funding for SOAR in the proposed FY 2019 budget. In response, the SOAR Leadership Team, the volunteer team that trains and supports providers and maintains relationships with the Social Security Administration, have developed a pay for performance proposal. Under this model, providers would be paid for submitted applications and approvals, ensuring providers face strong incentives to create good outcomes. The SOAR Leadership Team recommends that DHS allocate $500,000 to the model which would allow for the equivalent of 7 full time SOAR specialists to be hired at community providers. Require all staff to complete SOAR training and use all SOAR tools so providers are using proven best practices. Mandate that workers enter information into the shared data system so that outcomes can be tracked consistently across providers. Require that dedicated staff work on SOAR for at least 50 percent of their time so that applications and records requests can be submitted and followed up on in a timely manner. 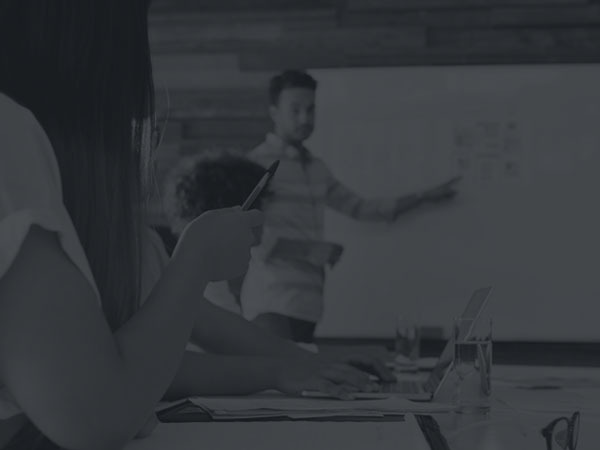 Under the pay for performance model, providers are assumed to complete fewer applications and have a lower approval rate in the first year to account for the need to hire staff as well as have staff undergo training and become familiar with the SOAR tools. Thus in the first year, the Team anticipates only $819,000 in new benefits to be secured compared to $1.38 million in new benefits in subsequent years. The per-person cost of SOAR is $3,503 in the first year and $2,402 in subsequent years. Each new approval yields at least $9,000 of benefits for the recipient per year (SSDI recipients typically receive more). Each year, the total benefits flowing to DC residents increases tremendously as the individuals approved in previous years continue to receive benefits and new individuals are approved (Figure 1). If an individual helped by SOAR receives SSI benefits for 5 years, that represents at least $12.85 in income received for every dollar invested in SOAR services. DC’s Strategic Plan to End Homelessness in the District includes “increas[ing] economic security of households” as one of five key strategies. The Plan recognizes that residents are healthier and more stable when they have access to income. Additionally, the Plan argues that “helping households increase income is critical for the homeless services system as a whole to be able to meet the needs of new individuals flowing into the system every year.” For many affordable housing programs, residents contribute 30 percent of their income towards housing, reducing the cost to the District and allowing for more households to be served with the same budget. The SOAR Leadership team estimates that in the first year of the pay for performance model, the District would pay $49,140 less in rent. This paying $380,268 less in rent in FY 2023, the last year of the proposed model (Figure 2). Federal disability benefits act as financial support for DC’s homeless residents at no cost to the District. These benefits put cash into the hands of individuals with no other income source who then contribute to their community, spending all or nearly all of the money on goods and services here in DC. 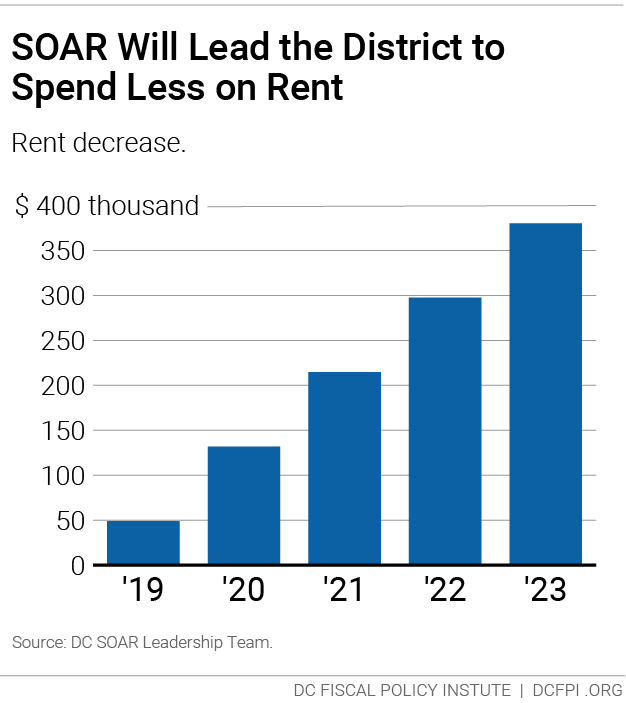 Given the benefits for DC residents and the homeless services budget, District leaders should ensure the SOAR pay for performance proposal is funded in FY 2019. DHS should find $500,000 in its budget or if this is not possible, the DC Council should add this funding before approving the FY 2019 budget. Homeward DC 2015-2020: The Strategic Plan to End Homelessness. DC Interagency Council on Homelessness https://ich.dc.gov/sites/default/files/dc/sites/ich/page_content/attachments/ICH-StratPlan2.7-Web.pdf.